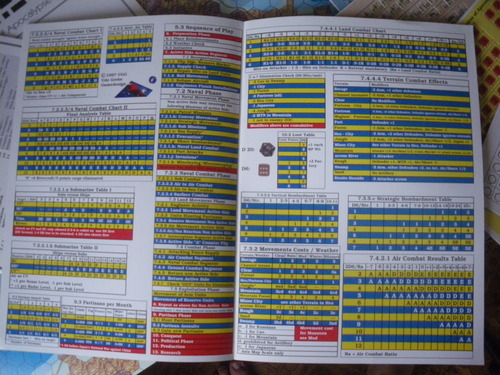 Morsecode ···– represents the "V" in the morse alphabet meaning "V" for Victory. 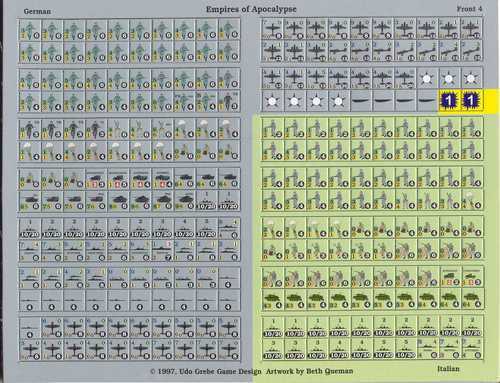 Morsecode ···– is the first part in the "Empires of Apocalypse" Game Series, eventually covering the whole World War II. 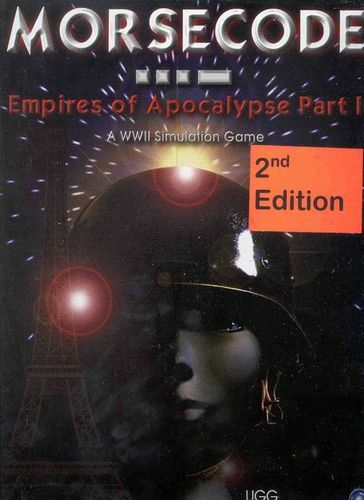 All parts of the series can be easily combined into a true mega game of World War II. 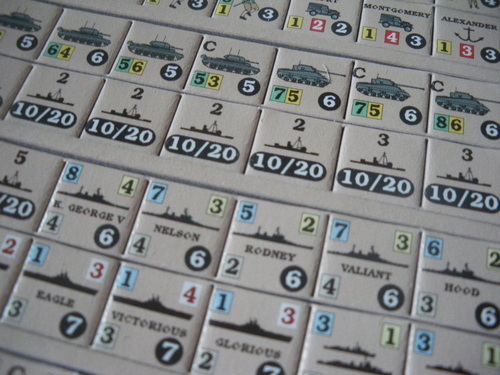 Morsecode ···– consists of only few rules, compared to the great amount of strategic and tactic options it allows. 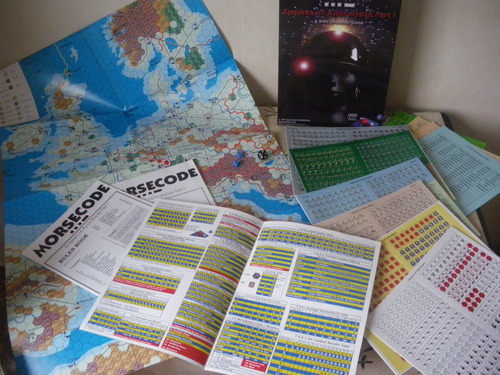 Morsecode ···– contains 6 scenarios and 1 campaign. 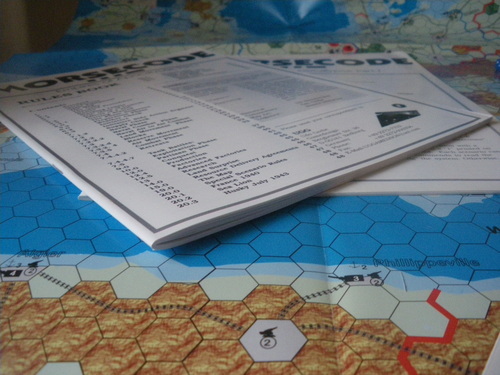 You can extend every scenario to the end of the full campaign game at May 1945.